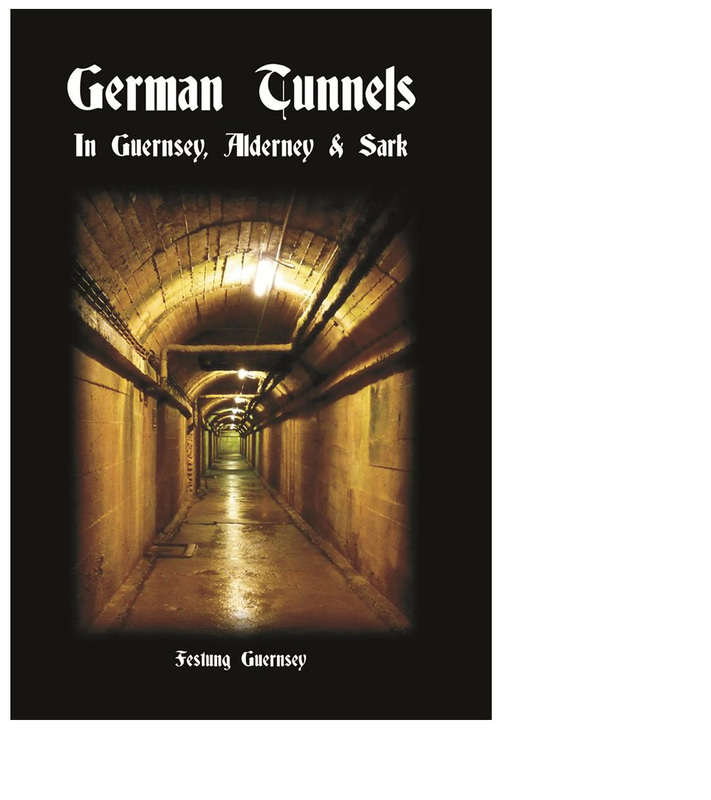 Festung Guernsey`s popular publication detailing the extent of the German tunnels constructed in Guernsey, Alderney and Sark during the occupation. The Channel Islands were the only British territory to be occupied by Nazi Germany during the Second World War. What locals refer to as “The Occupation” lasted from June 1940 until the 9th of May 1945. It was a unique experience that has brought the islands more than their fair share of attention from historians, documentary-makers and novelists. Solid reminders of the Occupation remain in the form of extensive fortifications constructed to make the islands impregnable. 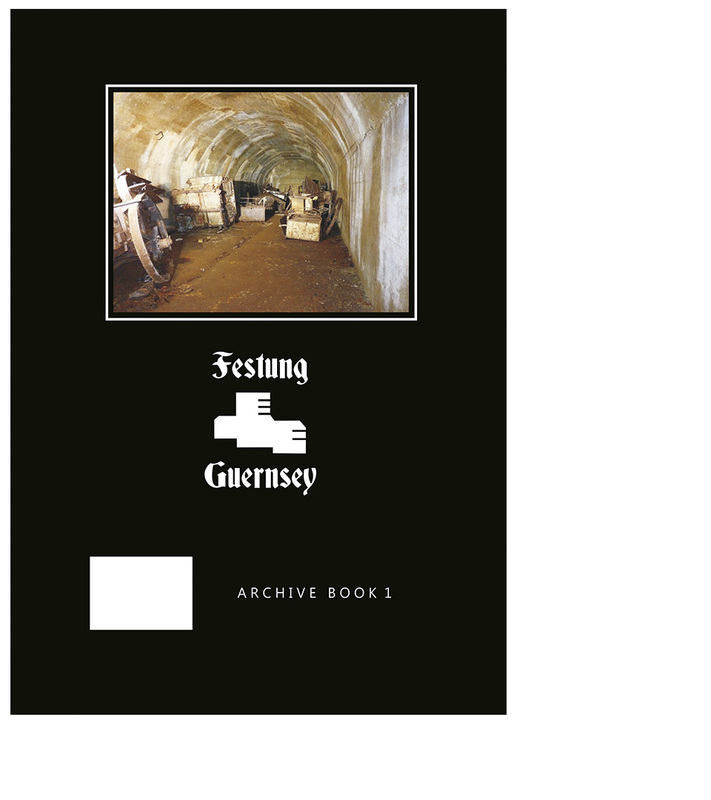 Festung Guernsey is an initiative instigated by professional groups and individuals with an interest in WWII fortifications with support from the States of Guernsey Museum Services. 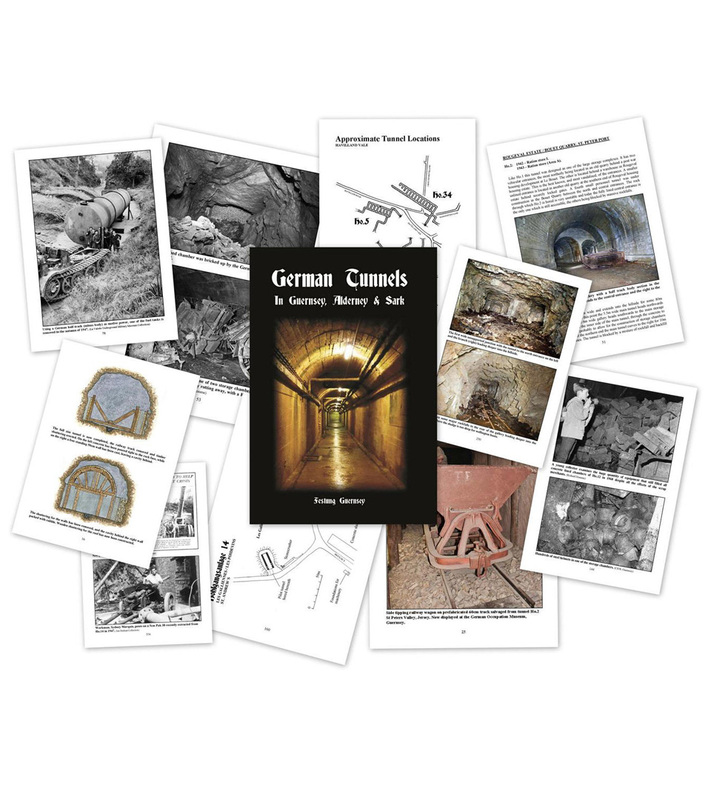 Our aim is to make available to the public, visiting historic societies and academics examples of the most important fortifications built in Guernsey by the German occupying forces between 1940-45.